You're lucky if you get money back from the IRS after doing your taxes. Not like in Portugal, where they're going to give away cars to people who pay their taxes. According to The Atlantic Cities, the Portuguese government has started a plan called "Factura da Sorte," in which people using their tax ID number when making purchases are entered into a lottery for a car drawing. Then every week people can see the drawing on TV and find out if they've won a car. This is all because Portugal has decided small-scale tax evasion is one of its biggest problems. And it's possible it could even be a nice car, though probably not as nice as a Citroen C6. 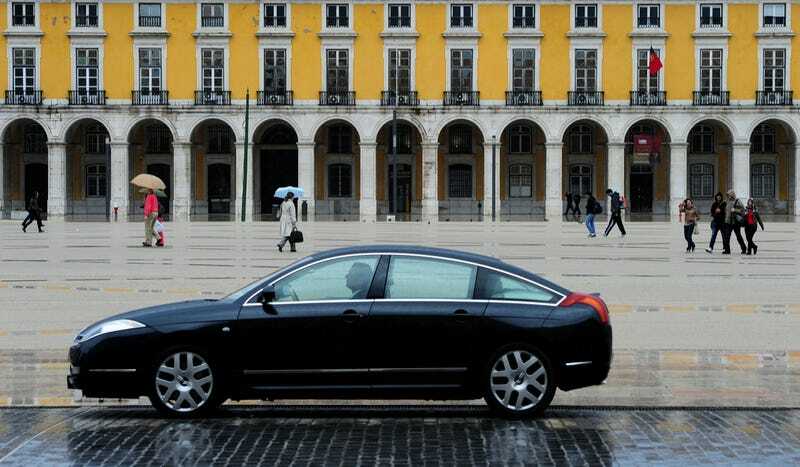 Portugal believes it can boost tax revenue by 600 to 800 million euros with this scheme, so they must be getting a surplus deal on discontinued Chevy Cruzes or something. But hey, I wouldn't turn down a free Chevy Cruze from the IRS.